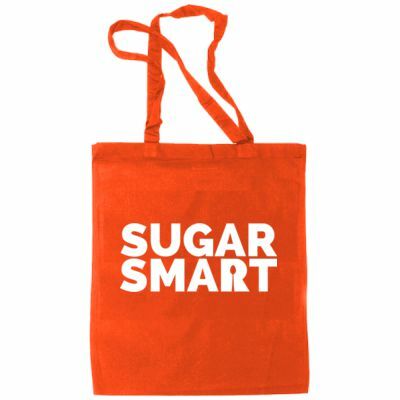 LET’S GET SUGAR SMART ! 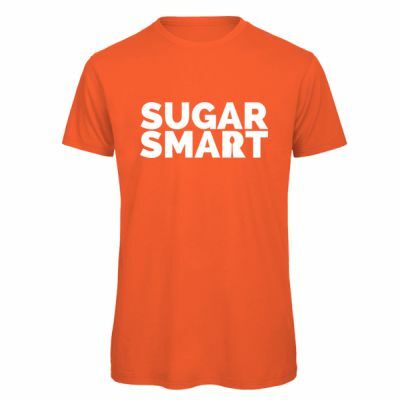 Sign up, spread the word, share your ideas and together we can make a real difference. We're connecting people, organisations and communities across the UK and beyond. 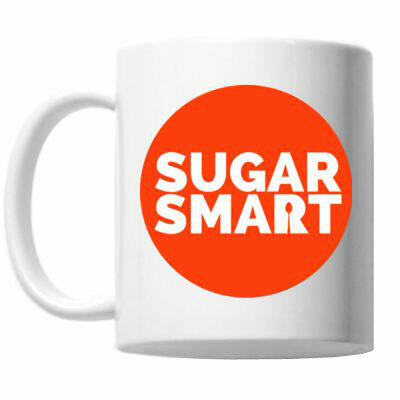 Together we can share ideas, resources and success stories across our SUGAR SMART network.